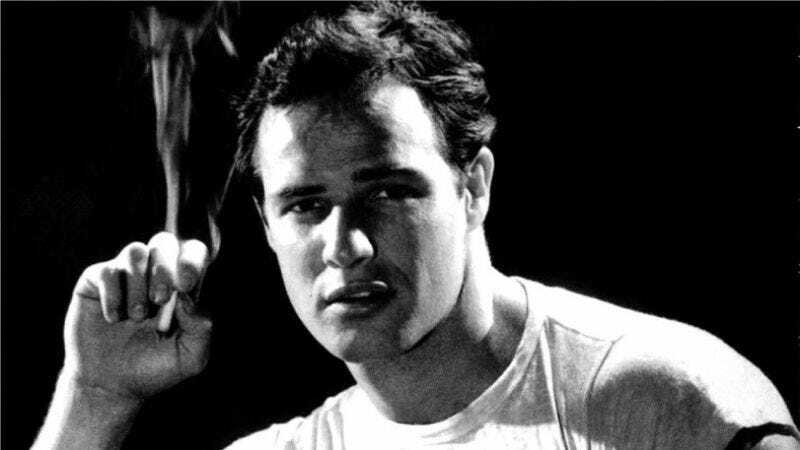 Marlon Brando might be gone, but the legends about him are still told in Hollywood to this day. We asked some icons of the film industry to share their favorite Brando stories, and this is what they told us. “And I say to Brando, ‘No, that’s not true,’ but Brando refuses to budge on this, so we shoot multiple scenes with Brando marching around the Death Star in the Darth Vader costume belting the theme song at the top of his lungs, and we film over a dozen scenes where all the Stormtroopers get into a big bed on the Death Star and Darth Vader sings them to sleep by humming the theme song to them. Later, we had to cut all of his dialogue and replace it with James Earl Jones’ voice.